Had a nice day yesterday catching my favorite’s. Went to the Red & White reef and caught 8 nice kings and 1 mahi mahi. 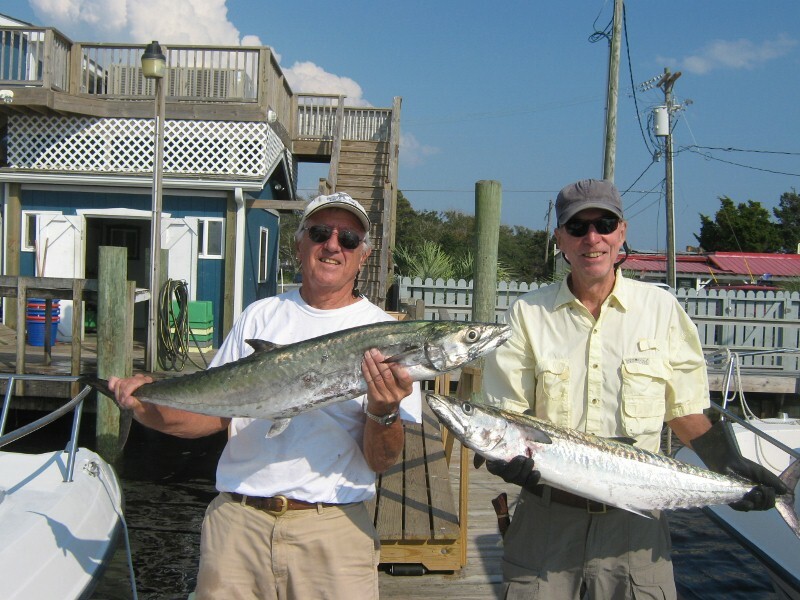 Best day this year for the king mackerel.